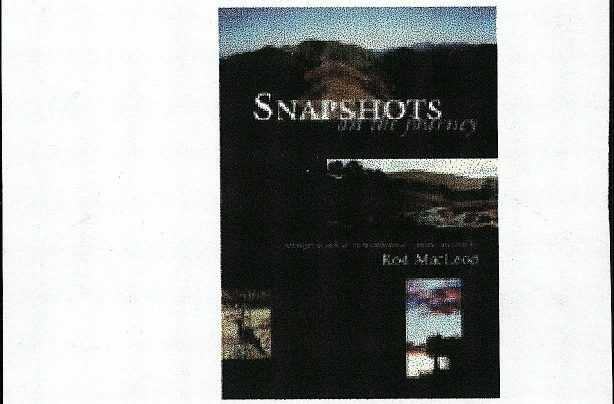 An invitation to the launch of Snapshots on the Journey: Poems about death & remembrance selected by Rod McLeod (Steele Roberts). 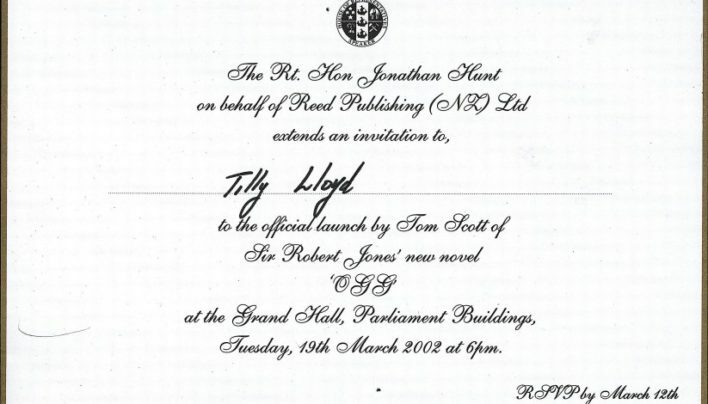 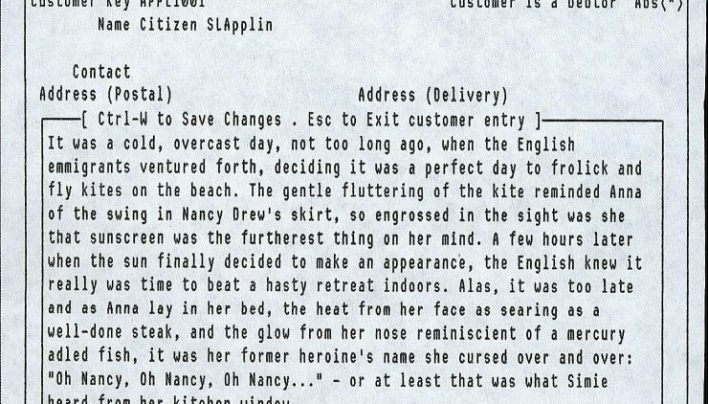 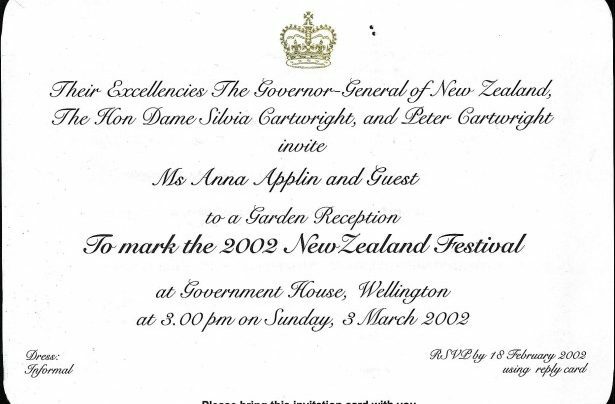 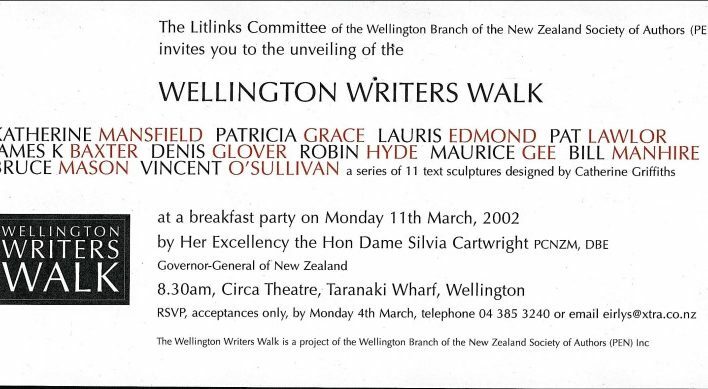 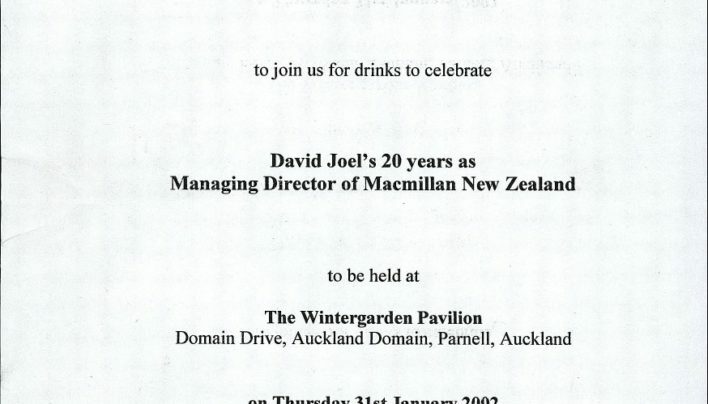 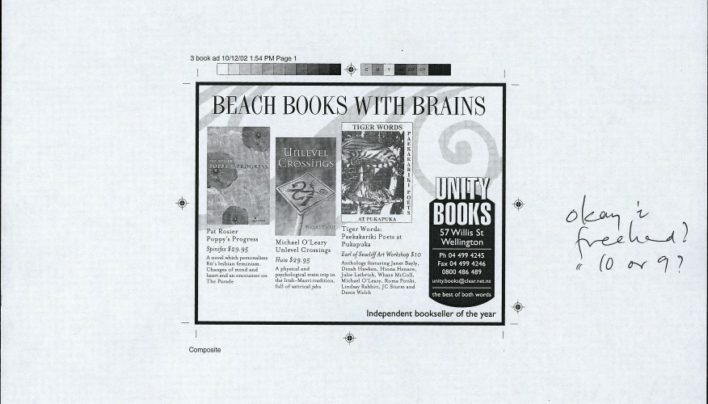 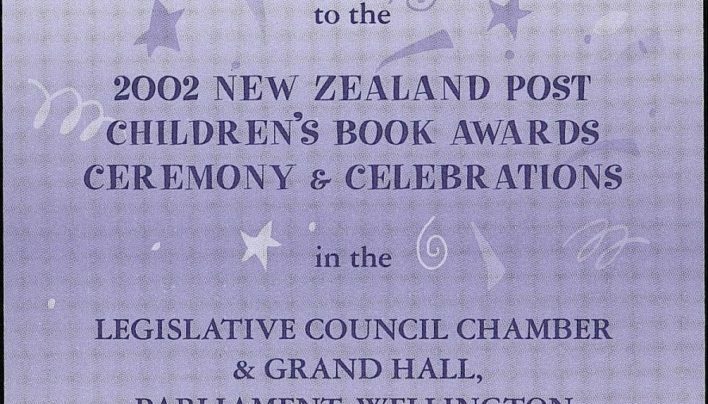 An invitation to the 2002 New Zealand Post Children’s Book Awards. 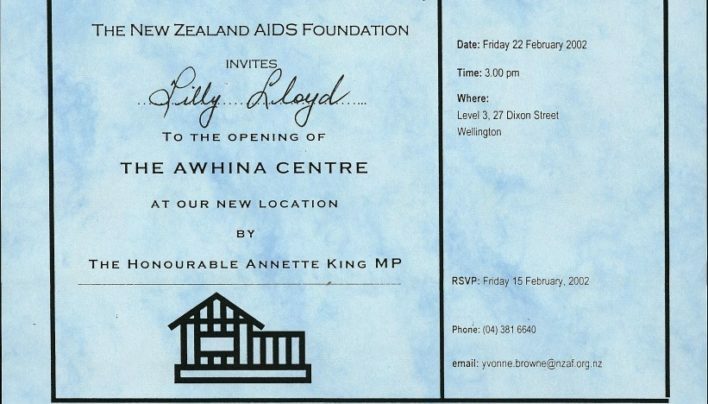 An invitation to the opening of The Awhina Centre’s new premises.